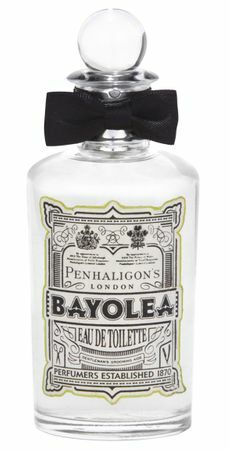 A comprehensive Gentleman's grooming range from Penhaligon's. A dual purpose oil containing a blend of sunflower, grape seed and wheat germ, to soften the beard and hydrate the skin, as well as to prepare the face for shaving. 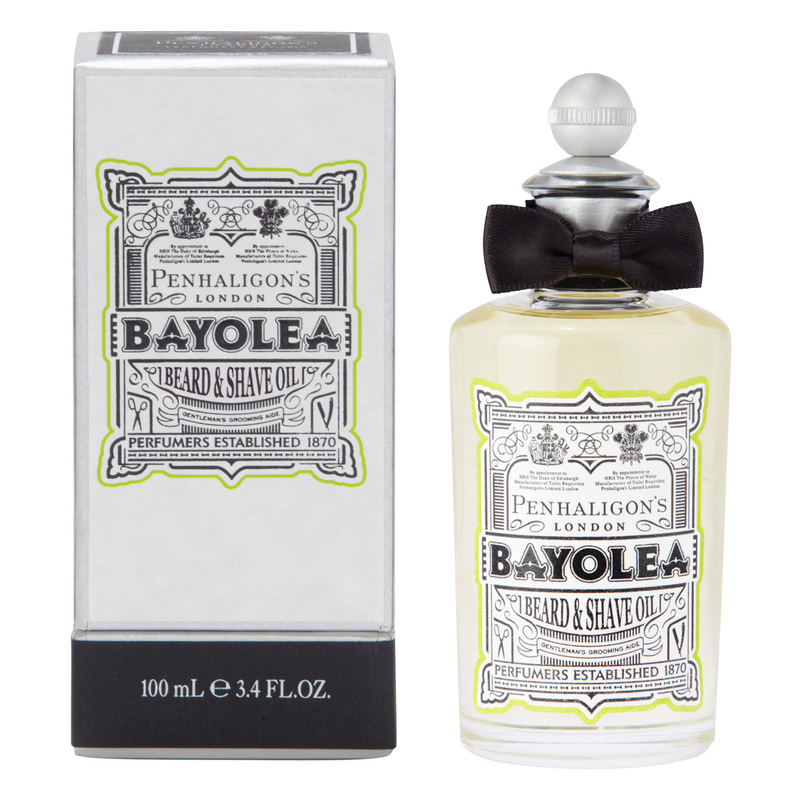 Lightly scented with Bayolea. For shaving: massage 3 drops to the skin, then shave. 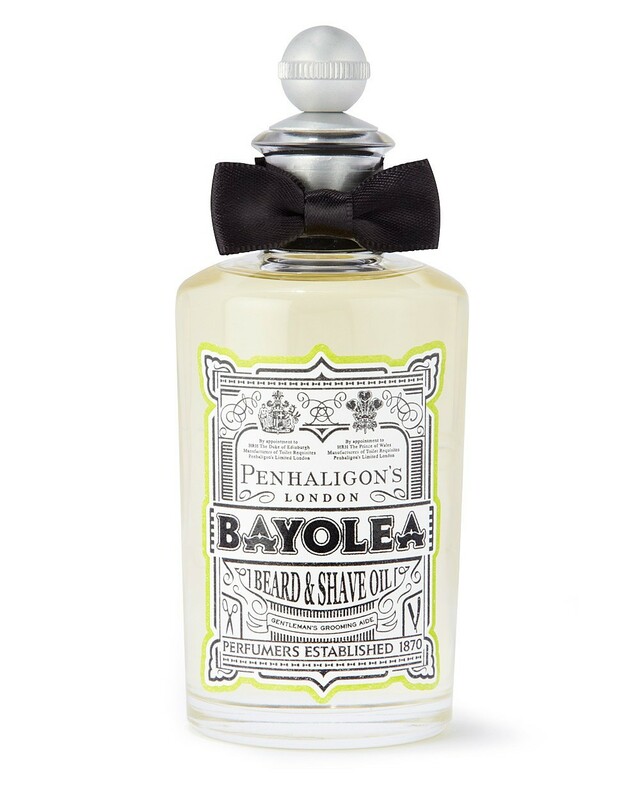 For beards: apply 4 drops to smooth the beard and allow the oil to absorb into skin.